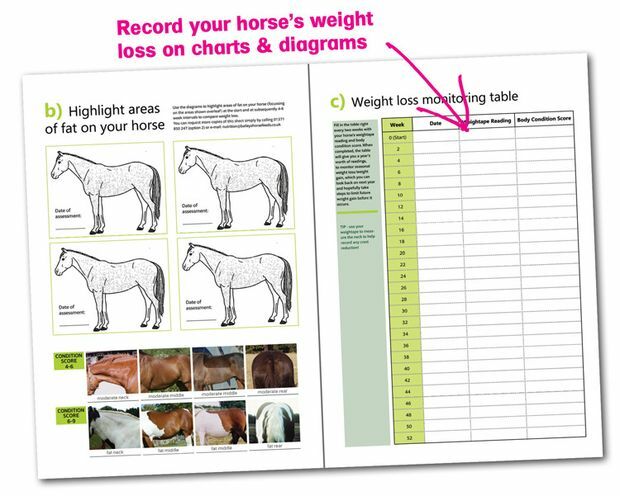 You simply write in your horse's name and then start recording Body Condition and Cresty Neck Scores, plus annotating diagrams on the presence of any fat over time, complete with sections to complete on your planned exercise, forage and diet regimes. 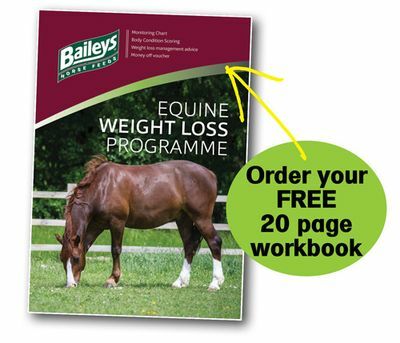 You can also join our equine weight loss group on Facebook to share your stories and progress, and to ask further questions, alongside further educational videos and posts. To order a Weight Loss pack, please fill in the form below. 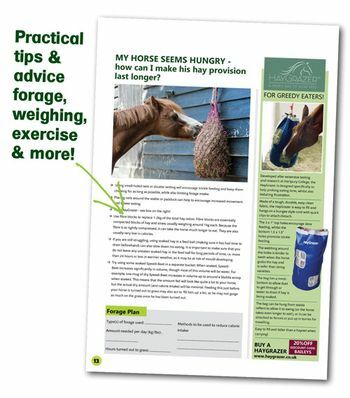 If you would like specific feeding advice for your horse or pony, please either fill in our Ask the Experts form, or email our nutrition team on: nutrition@baileyshorsefeeds.co.uk. Where do you keep your horse?